Discover and capture the Pokémon all around you from your Samsung Galaxy S10+ smartphone, so get your shoes on, step outside, and explore the world. Pokémon are out there, and you need to find them. 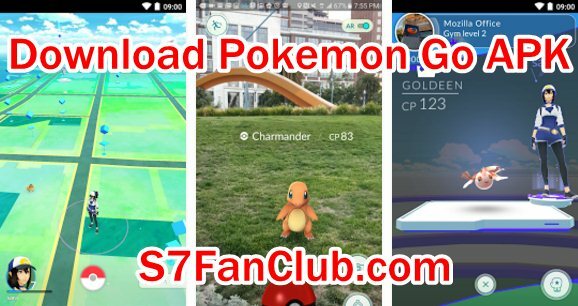 As you walk around a neighborhood, your smartphone will vibrate when there’s a Pokémon nearby. Take aim and throw a Poké Ball… You’ll have to stay alert, or it might get away! You’ll join one of three teams and battle for the prestige and ownership of Gyms with your Pokémon at your side.